High-profile probes at ING and Danske Bank underscore that Europe’s money-laundering defences are not fit for purpose. EU reforms making it easier to see who benefits from suspect capital flows will help. But lenders will have fewer excuses for inaction. The logo of ING bank is seen outside an office in central Brussels, Belgium November 7, 2012. 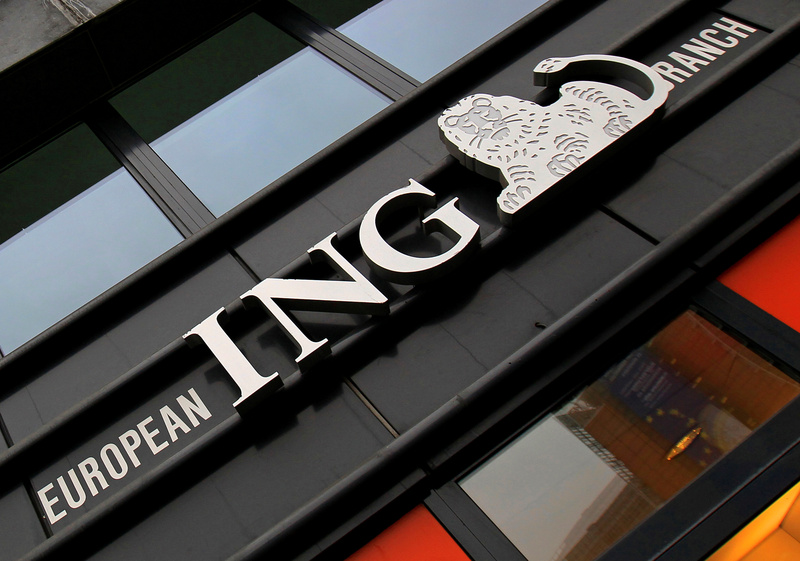 Dutch prosecutors said on Sept. 4 they had settled a money-laundering case with lender ING Groep for 775 million euros ($900 million). The Dutch bank’s shares were down 3.1 percent to 11.3 euros at 0851 GMT. Shares in Danske Bank were down 6.8 percent at the same time after the Financial Times reported that the lender handled up to $30 billion of non-residents’ money via its Estonian branch in 2013. The branch has been at the centre of allegations that the banks failed to police money laundering in Estonia between 2007 and 2015. The European Union on May 30 adopted tougher anti-money laundering rules that will, among other things, introduce in all countries publicly accessible registrars of beneficial owners of companies.